is a caring, sensible and cost effective way to do so. A pre-payment plan is the ideal way to reduce the burden of funeral arrangements from your loved ones and make financial provision for your funeral in advance. If you wish to discuss a pre-payment plan or would like a brochure sending we will be happy to do so upon request. More and more people throughout the UK are choosing to think ahead when it comes to arranging their own funeral. After all, what could be more sensible than planning for the inevitable. 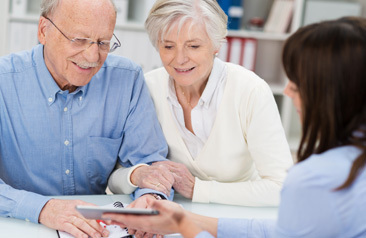 There are many different reasons why people choose to take out a pre-arranged funeral plan. Often it is because they are concerned about leaving their family with the worry of arranging a funeral at a time of deep distress. Not only is the burden of cost to be considered, how many of us sit down with our family and friends to discuss what we would like to happen in the event of our death. Naturally once you have made the decision to purchase a pre-paid funeral plan you will need to choose the right funeral directors to provide the plan that best suits your needs. 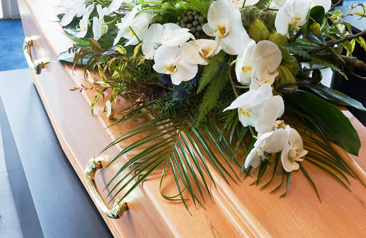 Pearson Funeral Service will give you the guarantee that the funeral arrangements requested in your funeral plan will be carried out to the letter when the time comes. You will also be protected by the strict Code of Practice set out by the Funeral Planning Authority (FPA). Your funeral plan can be paid for in a single payment or by monthly instalments which can be worked out after you have chosen what services you require. All funeral directors costs are guaranteed, any money you choose to pay towards third party costs (eg. Doctors, clergy, crematorium fees etc) will rise in line with the retail price index and will contribute towards the final costs of these services. 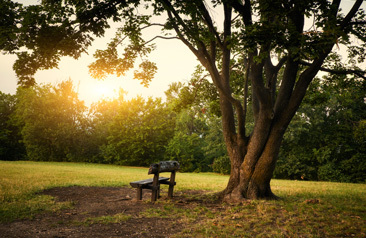 No matter what kind of funeral plan you take out you are advised to ensure you go through a funeral director as many plans which appear through the letter box and third parties often do not cover the full cost of a funeral and can incur large arrangement fees which are not always made abundantly clear. Unlike set plans offered by other companies, our plans are tailored to each individual ensuring all aspects of the funeral are covered. For more information please do not hesitate to contact us where we will be glad to advise on any questions you may have.